Our range of products include designer laminate door and laminate door. 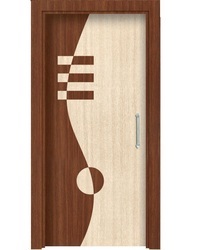 We are the Manufacturer of Designer Laminate Door. 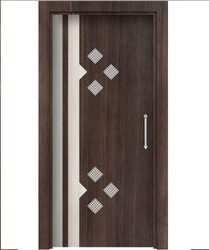 We are Manufacturer of Stylish Laminate Door. We are the Manufacturer of Laminate Door. 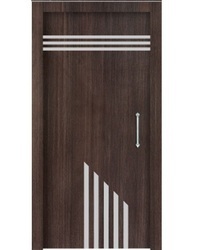 Looking for Stylish Laminate Door ?